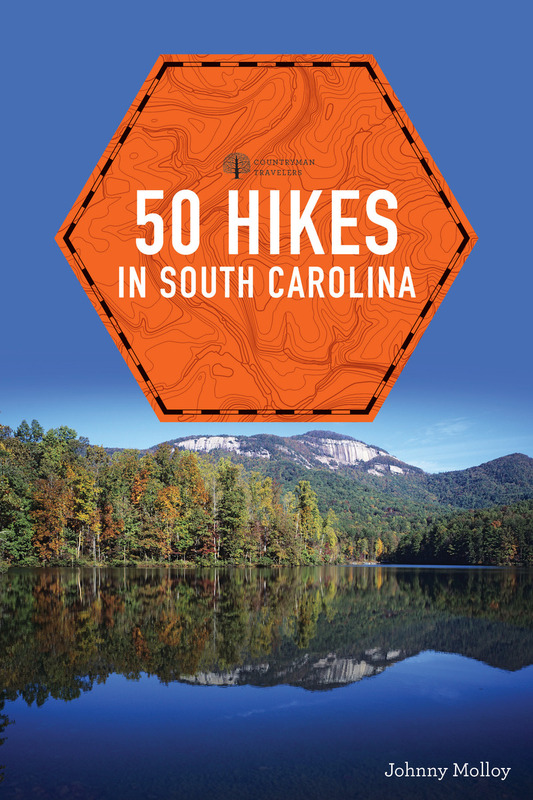 Seasoned hiking author Johnny Molloy details 50 hikes of varied lengths and difficulties throughout verdant South Carolina, from the Chattooga River to the diverse terrain of the Midlands, including Congaree National Park, all the way to the Lowcountry, land of beaches and forgotten swamps and designated wildernesses. Specific emphasis is placed on the most scenic destinations and unique places that make the Palmetto State special. Each hike includes a helpful information section, trail map, trailhead directions, and stunning photographs, with intriguing commentary about the human or natural history along the way.